Underwater modems also are based on the S2C technology. These underwater modems are used to meet all challenges in underwater communication. 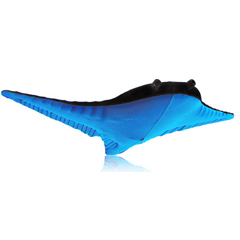 The experts at EvoLogics help clients customize the underwater modems to meet their individual needs. These underwater modems come with an integrated rechargeable battery pack. Even when other modems fail, the S2C technology allows the underwater modems to work even when prone to disruptions in signals and other challenges. In defense applications it is mandatory that an urgent command or emergency signal be delivered with immediate effect. Normal modems may not be able to immediately transmit these signals due to various transmission problems that can occur underwater. The EvoLogics underwater modems can work around these problems and transmit signals on time. The underwater modems have integrated systems which facilitates fast and flexible adaptation in the underwater environment. 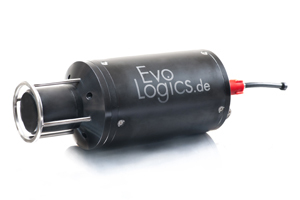 The EvoLogics underwater modems are reliable in long-distance underwater communication. 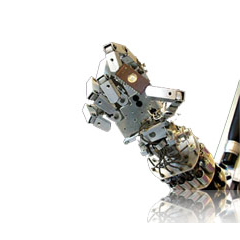 With low energy consumption, EvoLogics underwater modems are an ideal choice for the defense services.